Visit the DUT website, www.dut.ac.za for all you need to know about registering, once you have officially been offered a place. 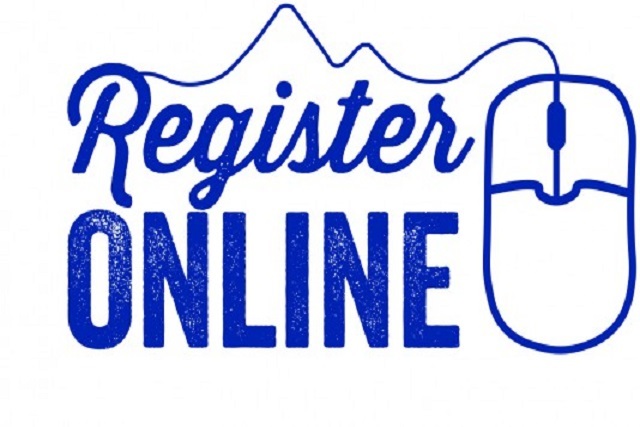 Why not make use of the online registration system, which is intended to make your registration as painless as possible? Avoid lengthy queues and register from home – or anywhere with a computer and an internet connection! To register online, fee paying students should pay the respective registration fee first, and then follow the easy steps outlined in the Registration Guide. NSFAS and other funded students ought to be cleared by the Finance department first (usually automatic for qualifying students), and only then is online registration possible. If you wish to be assisted with online registration, you will have to come to the DUT on designated dates. For the dates, times and venues, see the registration timetable (First Year – Durban) Returning registration timetable (Durban and 1st year and Returning Midlands).